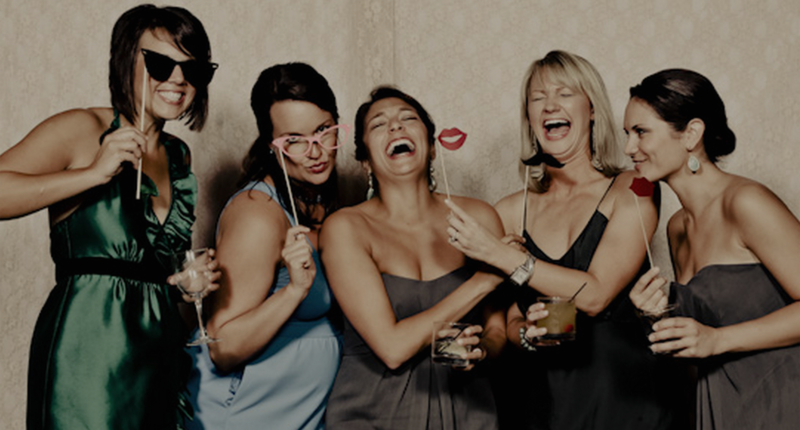 Photo Booth Rental Erie: Starlight Photobooth!  Starlight Photobooth is excited to offer you a superior choice for your Erie, PA photo booth entertainment. 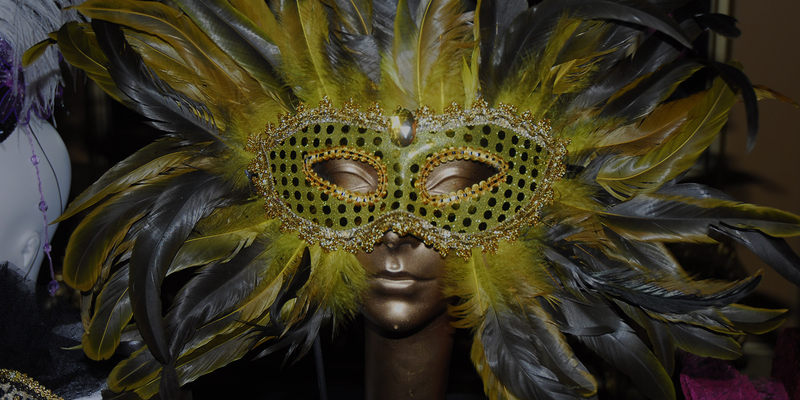 The addition of a photo booth adds octane to any event and when coupled with excellent service, kicks it up a notch. Photo booths are not just a trend in the entertainment arena, they have become a feature of the new normal. Starlight Photobooth in Erie, PA takes normal to a new level. From the one-of-a-kind props, to the stylish, contemporary booths and the high quality equipment, we have what it takes to make your event a memorable one! Your guests will be impressed with your style of entertaining. Your family and friends will continue to talk about the fun they had at your fabulous party long after it ends. 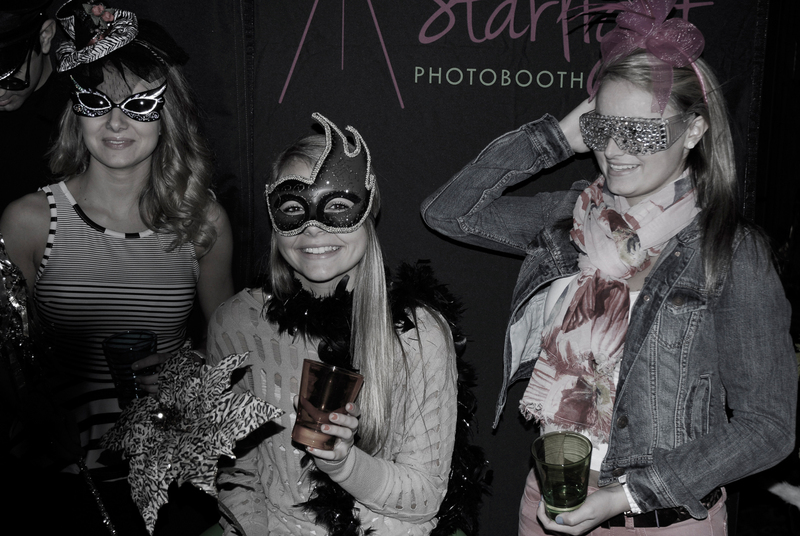 At Starlight Photobooth we know that everyone is a star – and we are your greatest fans! Invite us to set up a photobooth during your next Erie event, whether it is an Erie wedding, reunion, graduation party, prom or any other celebration and we will make it one to remember. The potential for fun is really limitless! Our Photobooth photos last night!!! Starlight Photobooth - thank you for everything. The Photobooth was an incredible success and our night would not have been half as good without it! We love you!